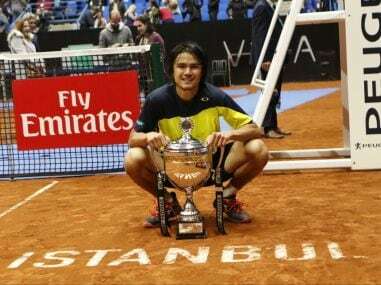 Taro Daniel claimed "surprise" at securing his first career ATP title with a 7-6 (4), 6-4 defeat of Tunisia's Malek Jaziri in Istanbul on Sunday. Marin Cilic was the top seed at the Istanbul Open but was well-beaten 6-4, 6-2 by world number 78 Malek Jaziri in their second-round encounter. 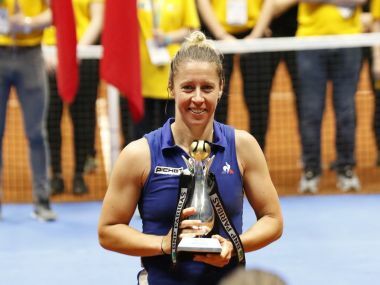 Pauline Parmentier ended a decade-long wait for a WTA title as she battled past Polona Hercog 6-4, 3-6, 6-3 in the Istanbul Cup final on Sunday. 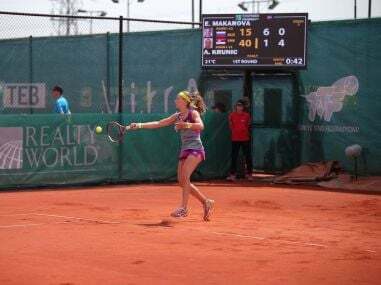 Fifth seed Ekaterina Makarova became the latest high-ranked player to lose in the Istanbul Open when she was beaten 1-6, 6-1, 6-4 by world number 53 Aleksandra Krunic. Cilic won the Istanbul Open in May and reached the finals at Wimbledon and Queen’s Club to help earn his spot in the ATP Finals for the third time. 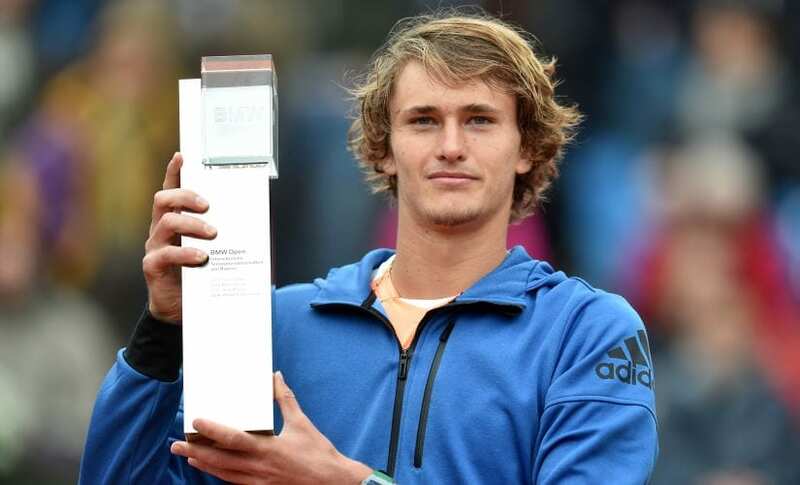 Alexander Zverev needed just 72 minutes to seal a 6-4, 6-3 victory over Argentinian qualifier Guido Pella, ranked 158th in the world to win his first title on home soil. 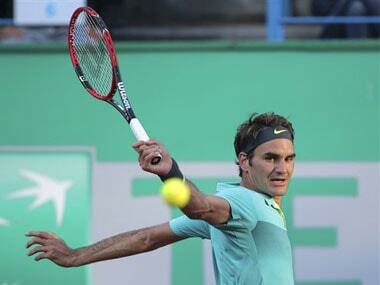 Federer fended off strong resistance from the third-seeded Uruguayan, who saved four match points.